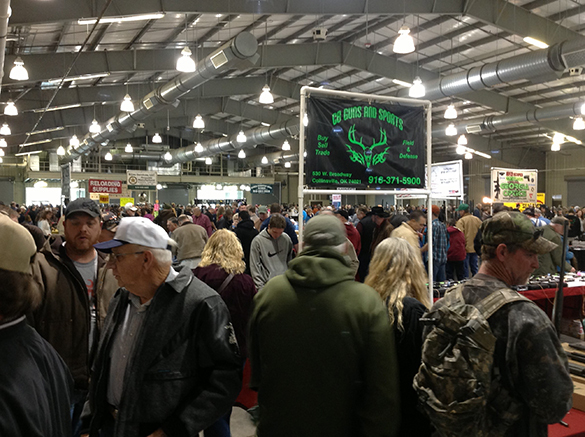 Oklahoma Gun shows are known for being the highest quality events in every city and town we visit. We attract the highest quality vendors with the best prices and selection you will find. Our superior marketing and advertising guarantees the highest attendance and the largest shows. Year after year, we consistently produce the BEST Gun Shows for our loyal dealers and customers. ©Copyright 2019, Oklahoma Gun Shows . All rights reserved.